A Christmas song featuring Real Estate taken from the classic lyrics of the English Christmas carol. It traditionally describes gifts given over the Christmas season. 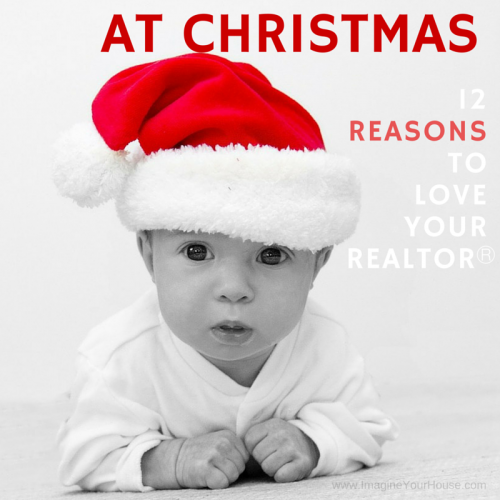 Here you’ll find gifts provided by a home Seller’s REALTORⓇ when selling a home. A bit of good cheer for the Christmas season.